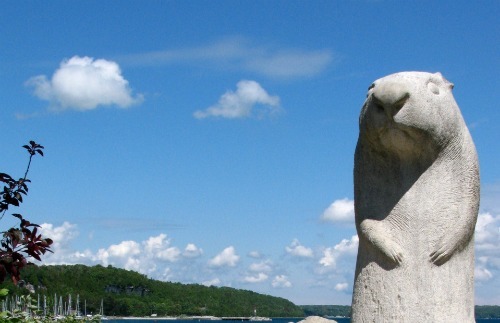 Wiarton Ontario is most famous for Wiarton Willy the albino ground hog that tells us on February 2nd how much more winter we Canadians have to endure. 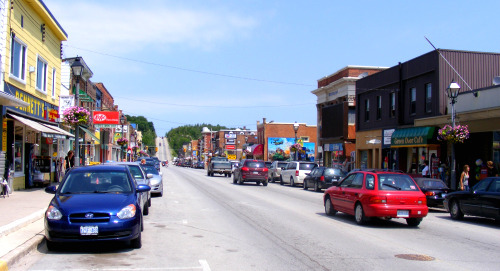 But in the summer Wiarton is probably better known for as being the Gateway to the Bruce Peninsula. 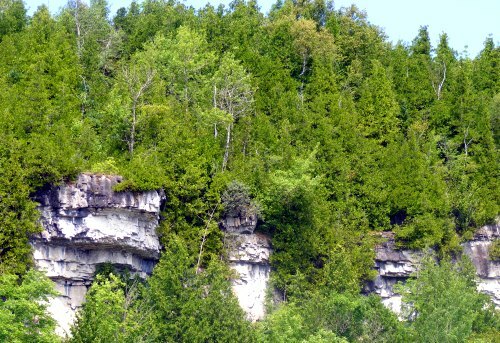 If you are travelling from Lake Huron cottaging area like us you will notice a dramatic difference in the roadside scenery which will now include portions of the Niagara Escarpment and lots of hilly sections from Wiarton to Tobermory. 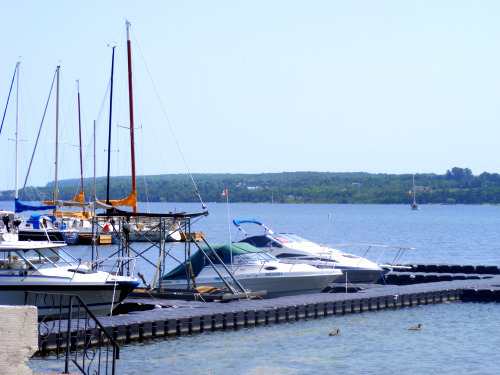 While the Bruce Trail is actually accessible from south of St. Catherines all the way to Tobermory, the hike starts to hug the Georgian Bay shores at Wiarton. The portion of the Trail that runs from Wiarton to Tobermory is known as the Peninsula BTC, with BTC standing for Bruce Trail Conservatory. For many of you I am sure that you just drive through Wiarton every year on your way further up the Bruce. But if you stop you will find a quaint downtown (try the meat pies at Sullivans Butcher Shop), the Wiarton Marina and of course the fish at Howell's. 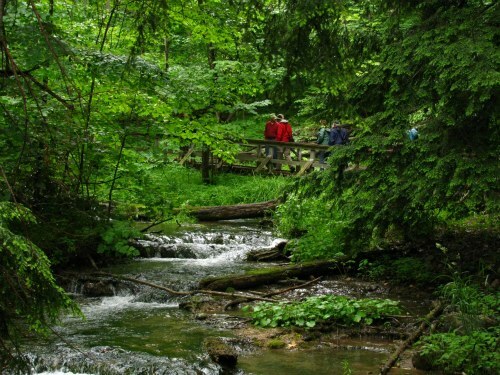 In addition there is a farmers market every Friday at 1 pm at Bluewater Park and the Bruce Caves Conservation area is great for any geology enthusiast. While there is a small sand beach in Wiarton there is better beaching close by in Oliphant or Sauble. 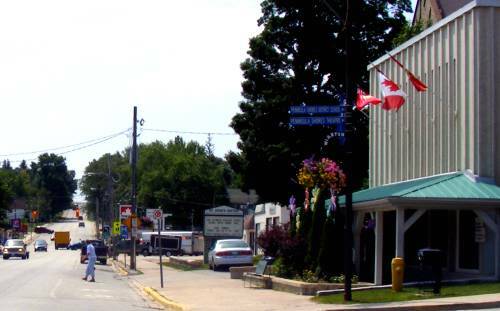 Wiarton is nestled in Colpoys Bay on the Georgian Bay side of the Peninsula so you are more likely to find limestone rock swimming holes as opposed to sandy beaches. Wiarton is found at the Southern end of the Bruce Peninsula. Return HOME from Wiarton Ontario.